The American Universities Pathway Program (AUPP) has been developed and is administered by World Education Group, an international educational services organization based in the US, with formal agreements with close to 50 public and private universities all over the United States. Foundation Pathway Program In USA and Canada helps you to progress into any choice of institution you desired. Students earn US university credit that will count toward their Bachelor’s degree. By doing so, their families can reduce by $25,000-35,000 per year the money they need to spend on their student’s Bachelor’s degree study. Students with a Bachelor’s degree may earn credit towards a Master’s degree and save money using our Pathway Program and Full-Support learning courses. 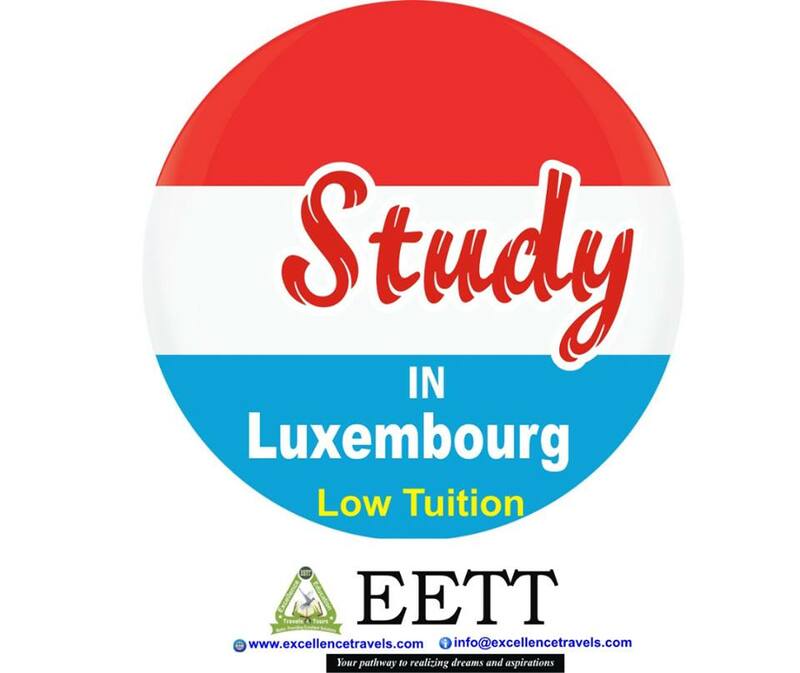 EETT offers a wide range of academic programs at leading universities in the USA and Canada. Our globally recognized degree pathways are designed to help international students like you to achieve academic success. EETT is your first point of contact at the university, providing the tools and support you need to achieve your goals. Why should you study a degree pathway program? Starting university can feel overwhelming, especially for international students. In a pathway program, you will take English classes relevant to university study, academic classes in your degree area, as well as gain practical support to help you adapt to your new life as a university student. As a pathway program student you will experience the best of both worlds: you are fully integrated into the university, yet also benefit from additional support. 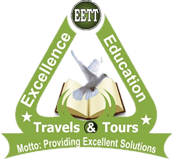 Excellence Education Travels and Tours provides pathway programs for both undergraduate and graduate students to give you the specialist support you need to succeed in your studies. What is the Undergraduate Pathway program? Undergraduate Pathway programs combine intensive language study, academic skills development and academic coursework in a carefully constructed program designed to move students successfully through the first year of an undergraduate degree program. What classes will Pathway students take? The Undergraduate Pathway program is comprised OSU credit-earning courses in math, science and writing. From the first day of classes, INTO OSU Pathway students study alongside domestic students in many of the same courses. Academically qualified applicants for Undergraduate Pathway who are unable to provide a language proficiency score (or who provide one that is below the minimum) will be conditionally admitted to the Undergraduate Pathway program and required to complete INTO OSU Academic English through Level 4 before beginning the OSU academic coursework portion of the program. All students have a study plan and receive academic advising that is reflective of their specific Conditional Undergraduate Pathway program. What is the Graduate Pathway program? The innovative Graduate Pathway program is a pre-Master’s program that provides international students a direct path to various graduate degrees at the university. 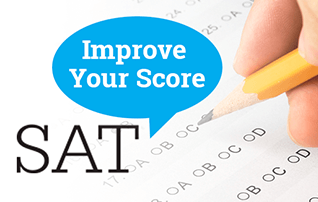 The program gives students the academic foundation, essential language skills and GMAT/GRE test preparation to successfully move on to the Master’s degree. What classes will Graduate Pathway students take? The academic courses included in the Graduate Pathway programs are carefully chosen to ensure success in graduate level studies. Students will be advised on which modules to follow during their academic orientation and the INTO OSU center. Academically qualified applicants for Graduate Pathway who are unable to provide a language proficiency score (or who provide one that is below the minimum) will be conditionally admitted to the Graduate Pathway program and required to complete INTO OSU Academic English through Level 5 before beginning the OSU academic coursework portion of the program. All students have a study plan and receive academic advising that is reflective of their specific Conditional Graduate Pathway program. *Subject to successful completion of Pathway program, achievement of required test scores and subscores and submission of additional application materials. Science: 3 or more years. What if you do not meet the English language requirements for degree study? It is common for international students to meet all other requirements for university except English language. We will support you with intensive English language training to fit your needs. We offer a variety of program types depending on your English level. Pathway courses are different from standard English language training programs. In addition to improving English skills in an immersive environment, students learn other academic skills that are specific to the area they are interested in studying. Best of all, your one-year Pathway program offers the same amount of credits as a full year of college, meaning you can go straight into sophomore year at your chosen institution once you complete your course. Are you ready to begin your adventure? Contact us to learn more about the easy way to study in the USA!